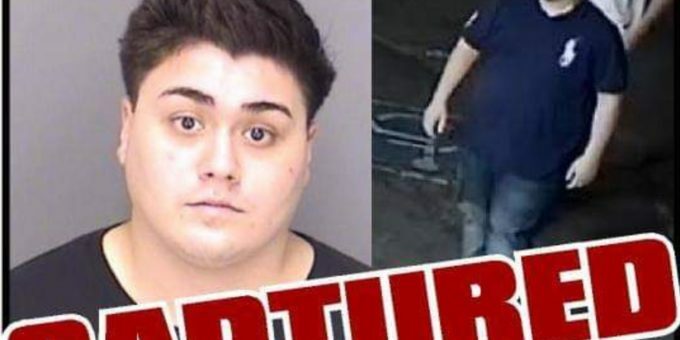 The Merced County Sheriff’s Office Detectives Bureau and STAR Team served a search warrant in Delhi on Thursday afternoon and arrested 22-year-old Efren Gaytan. 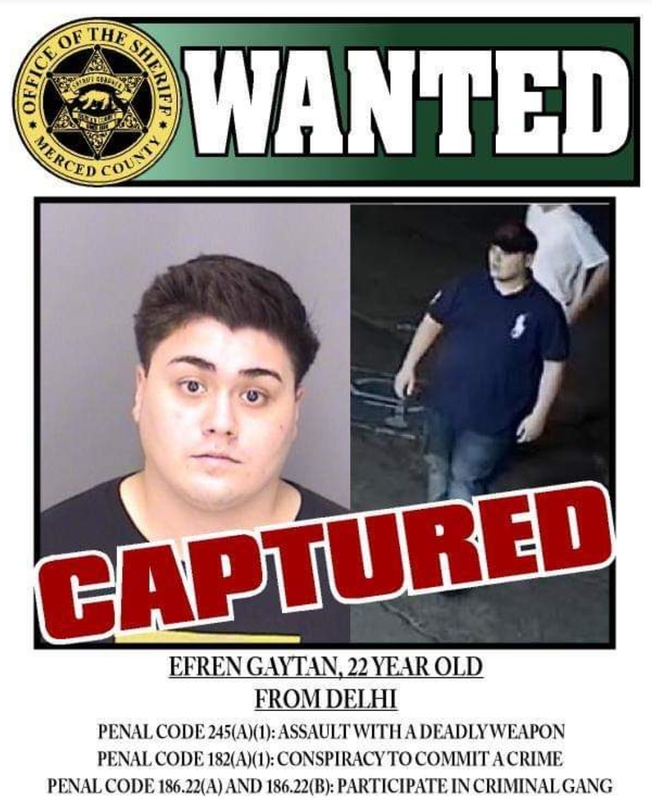 The Merced County Sheriff’s Office would like to thank the community of Delhi for the information given to make this arrest. The partnership between the community and the sheriff’s office is what helps make our streets safer.